Oak chips are used to give our haddock its natural smokey flavour, hence the name Natural Smoked Haddock. The oak chips are totally natural & made from barrels used for aging wine & spirits. Our Smoked Haddock does not contain any dyes to make it yellow, the whole process is natural, some haddock will take on some colour from the oak chips and some won't, each type of wood & smoking process produces unique results but always a delicious Smoked Haddock! 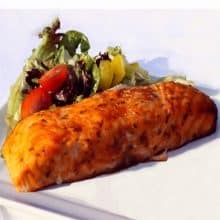 Each fillet weighs 165g-195g. 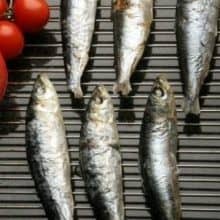 We also have Smoked Mackerel Fillets & Peppered Smoked Mackerel Fillets. 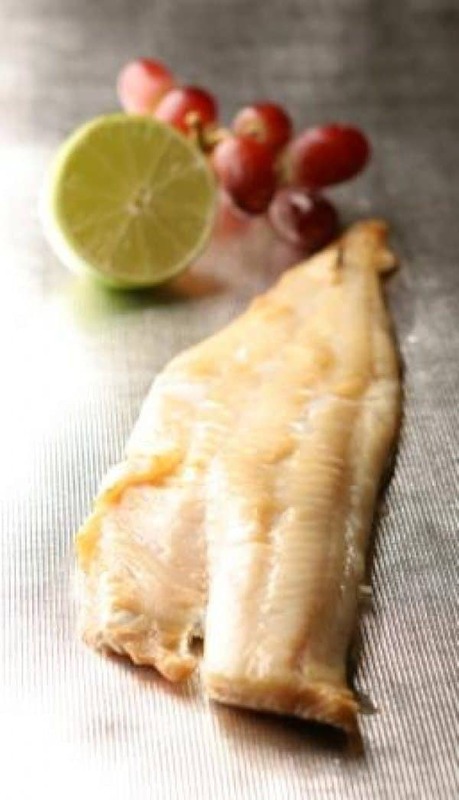 We recommend poaching the smoked haddock fillets for best results. 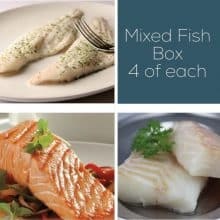 Add the haddock to a pan or skillet and cover with milk, gently simmer for 10 – 15 minutes until the haddock is cooked through. Serving with a poached egg on top is highly recommended. Also great to add to a fish pie, it adds lots of flavour. Responsibly sourced from Icelandic waters however the location may vary due to availability.